For more than 30 years, Steger Law has concentrated its practice in divorce and family law. Whether you are planning to get married or you are involved in divorce or post judgment/modification proceedings, our job is to educate and represent you as to your rights, obligations and options. Due to the emotionally-charged nature of most family law cases, it helps to have an experienced attorney on your team. As a no-fault state, Florida residents must simply allege that the marriage is irretrievably broken to be entitled to a divorce. However, the court will still need to resolve other issues related to the equitable distribution of property and the determination of alimony, child support and child custody rights and obligations. If the parties cannot reach an agreement in mediation, the court must determine what assets are considered marital and how to equitably distribute such assets. The term marital asset includes assets that are accumulated during the marriage from earned income of either party, regardless of whether the asset is titled in the name of one or both parties. Similarly, marital liabilities are those incurred by either party during the marriage whether or not the other party has agreed to incur such debt. 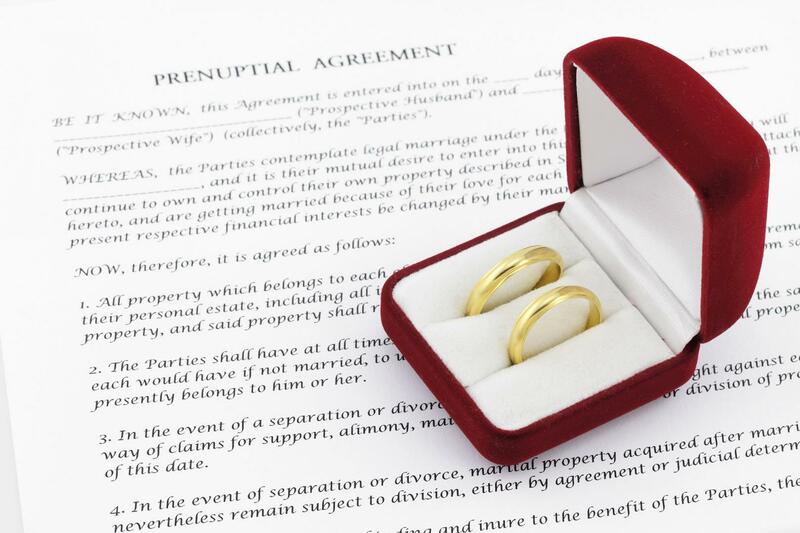 A non-marital asset is one that was acquired prior to the marriage or was received by one party as an inheritance or gift from a third party and was not comingled with marital assets. After the court has determined the value of the marital assets, as well as the outstanding balance on all marital liabilities, the court will then determine a plan of equitable distribution which is not based on the length of the marriage. In most (but not all) cases, the equitable distribution plan will be in equal amounts to each party. Alimony is generally awarded based on the following factors: (1) the length of the marriage; and (2) each party’s need for alimony support as opposed to the other party’s ability to pay such support. The types of alimony that can be awarded include temporary, bridge the gap, lump sum, rehabilitative, durational and permanent periodic. Temporary alimony is used for support of one spouse during the divorce proceedings. 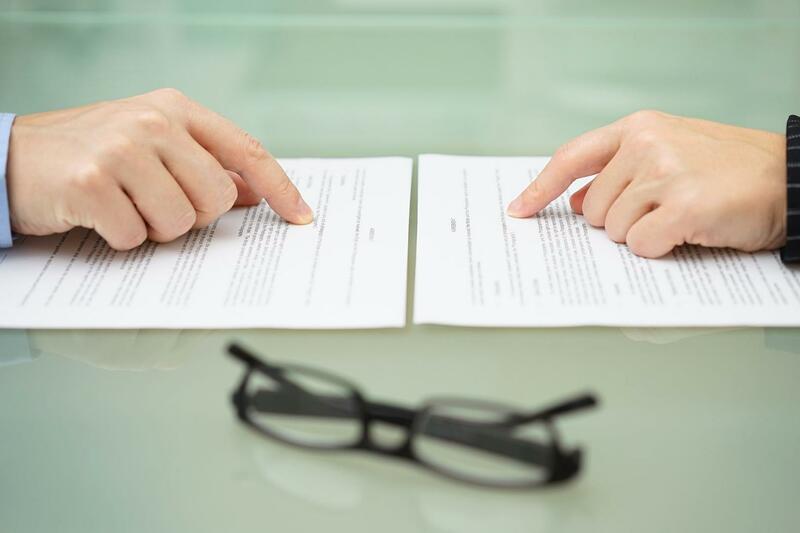 “Bridge the Gap” alimony provides for support during a transition period such as from a work in the home spouse to a work outside the home person. Lump sum alimony is a set amount that is paid in one or more installments. Rehabilitative alimony is used to support either party in acquiring the skills, experience and/or education to become self-supporting. Durational alimony is used when alimony support is only needed for a short or moderate time period. Permanent periodic alimony is becoming less common as the courts are becoming more reluctant to award alimony for the rest of the paying spouse’s life or until the receiving spouse remarries. Child support is determined in Florida based on a calculation set forth in Section 61.13 of the Florida Statutes. First, each party’s net earnings must be calculated by subtracting certain deductions (such as taxes and health insurance) from that party’s total gross earnings. Next, the base support amount must be determined from a chart which takes into consideration the combined net income of the parties and the number of children. Finally, the party paying support is entitled to credits to the extent that such party pays certain expenses such as health insurance or daycare for the children. As with alimony and other support obligations, one party’s obligation to pay the other party’s attorney’ fees is based on need and ability to pay. Attorney’s fees can also be granted or denied based on the Rosen case when the court determines that one spouse is pursuing frivolous litigation which lacks any factual or legal support. In Florida, the parties in a divorce case are required to attend at least one mediation conference prior to proceeding to trial with the judge. The mediator is a neutral party (usually an attorney) who facilitates settlement through negotiation. The mediator has no power to decide the case but the parties have the opportunity to reach their own agreement without the expense, delay and risk of a judicial determination at trial. For this reason, most cases settle in mediation. Generally, alimony and/or child support can be modified if there is a substantial change of circumstances from the date of the original support award. Contact us to make sure your rights and assets are protected through the divorce process and any future modification proceedings, especially when children are involved. We can help. Through the divorce process, Steger Law can advise and protect you in the equitable distribution of your marital assets as well as the determination of alimony and child support rights and obligations. This can be done without spending unnecessary attorneys’ fees through unnecessary discovery and court hearings and, instead, focusing on potential settlement at mediation. We have a busy practice but take the time to make sure your rights are protected without unnecessary litigation. For more information about debt and property division in a divorce, look no further than our team!